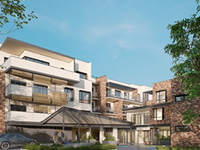 Construction of a new 120 bed aged facility over 4 levels and 49 luxury retirement apartments in Hawthorn. 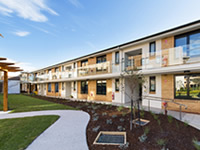 Redevelopment project comprising a high quality Aged Care for the benefit of people who are socially and financially disadvantaged, homeless or at risk of homelessness. 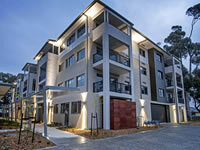 New three-level building consisting of 35 two bedroom luxury apartments and 13 aged care bedrooms with ensuites. 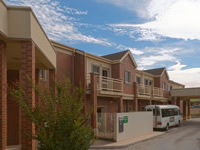 Design and Construction of a four level apartment building comprising 36 independent living apartments with quality finishes, ground floor Health and Wellbeing Centre and ground floor undercover car park. 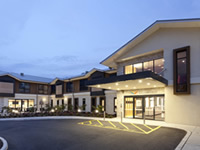 Design and construction of six cottages and 80 individual rooms for people living with dementia. 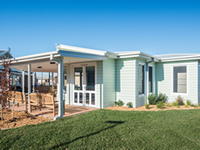 Each cottage will have between 9 and 15 private bedrooms with ensuite bathrooms and a centralised domestic kitchen. 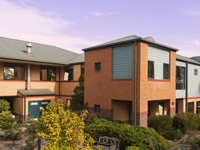 High Care Extension and refurbishment project delivered over three stages. 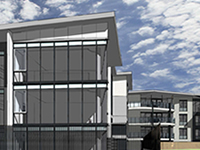 Stage 1 comprises a new two level extension including 15 High Care Bedrooms with ensuites, nurse’s station, offices, kitchen, dining area and café. 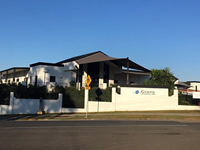 Georgian style 2 storey aged care facility with a mixture of 60 high care beds and 60 low care beds, all single bedrooms included en-suites. 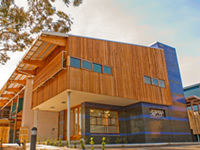 The project also incorporated a basement car park. 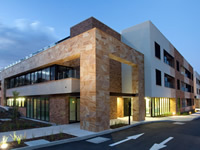 Construction of Stage 1, a three-level building featuring state-of-the art residential aged care facilities and an appealing street presence. 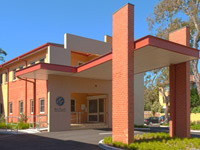 Construction of two storey nursing home comprising 3 wings that has been constructed in multiple stages in order for the facility to remain in operation during the construction phase. 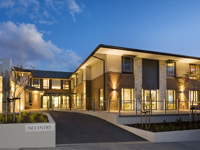 Gary Smorgon House is a luxury 120-bed aged care facility offering 80 high care and 40 low care Rooms, representing a new era in aged care design. 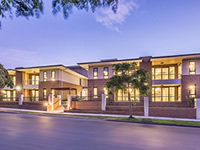 SJ Higgins Group was engaged by Stockland Retirement Living to design and construct a 2 level building, with a ground floor containing a Community Centre and the first floor with 12 independent living apartments. 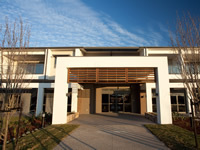 Construction of a 135 Bed intermix aged care facility including low care, high care and assisted living units. 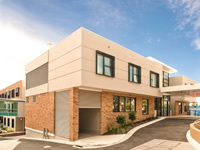 Construction of a new 104 bed aged facility with a 32 car basement carpark, commercial kitchen & laundry. 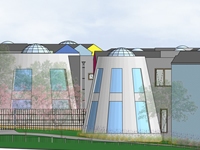 The ground floor levels features a hair and nail salon, chapel, mini mart and two courtyards. 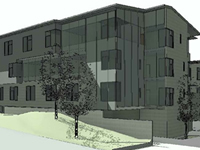 Construction of 33 bedrooms with ensuites and associated activity/lounge/staff areas. 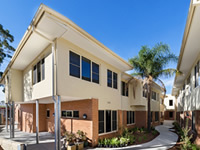 Two Stage refurbishment of existing building into 24 one-bed independent seniors living units.